SPDR Gold Trust the world's largest gold-backed exchange-traded fund, said its holdings edged down by 0.16 percent on Tuesday after gaining 6 tonnes in the previous session. 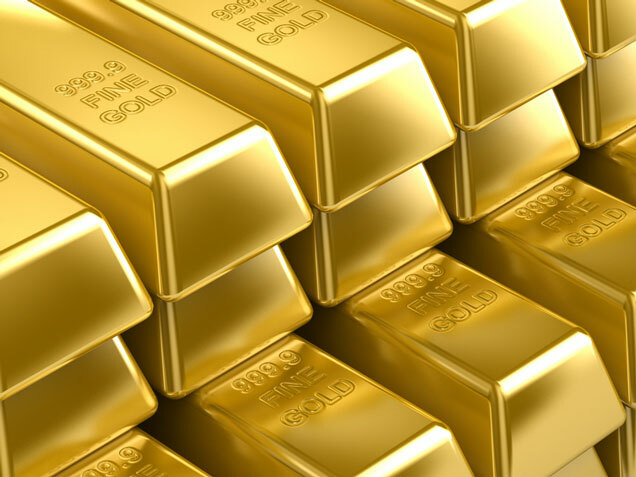 At the same time physical demand for gold from Asian countries was almost muted despite the price hike in the previous session as investors weigh up Bernanke's comments. However looking ahead, investors will closely watch today's key economic release from the Euro zone and US for more trading cues. Despite repeated attempts to push higher the moves were inadequate to strengthen a rally towards our projected objectives of 1702/1725 levels. Positive divergences in the MACD and momentum indicators are still showing underlying strength in the counter. However prices are now hovering near the 200DMA and 100DMA resistances and without loosing another point might be an indication of the resurgence of bargain hunting. Prevailing candle stick formation is too supportive for a rally after taking an initial dip. Hence the day we expect a choppy with negative session initially but a short covering rallies are favoured later in the session. In opposition to this view, if prices successfully surpass below 1632 with volume could call for prolonged selling pressure. Key levels for the day: Downside: Immediate 1652 followed by 1620/1580. Upside: Immediate 1702. Strong 1712/1725. Up trend reversal point is at 1742. Buy near 1632 target 1655 SL below 1620. Buy above 1703 target 1755 SL 1680. After an early consolidation prices likely to turn higher and call for bargain hunting rallies later to the session.